Comment: Price for top soil delivered. Seven to ten yards delivered. Comment: Lawn and drainage issues in the back yard with some issues in front. Comment: Spreading soil for planting grass. 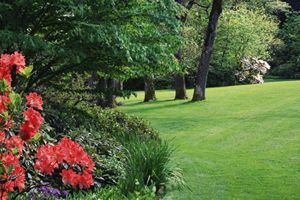 Comment: Stabilize backyard slope and restore topsoil layer. Soil erosion needs to be addressed. Middletown Landscaping Companies are rated 4.70 out of 5 based on 240 reviews of 19 pros. Not Looking for Landscaping Contractors in Middletown, CT?